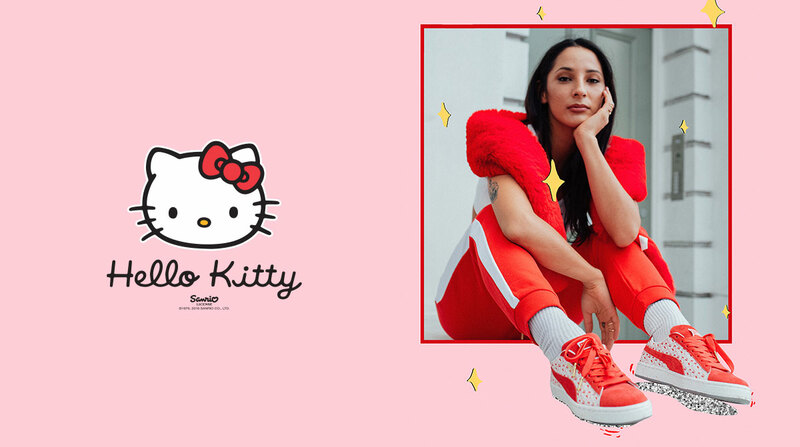 To mark the SUEDE’s 50th anniversary, the two iconic brands Hello Kitty & PUMA have chosen to create a funky and chic capsule collection in adult and junior sizes. 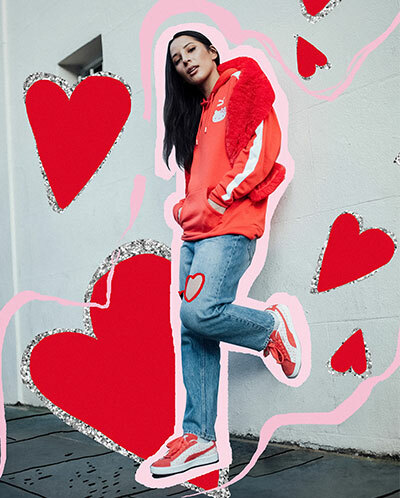 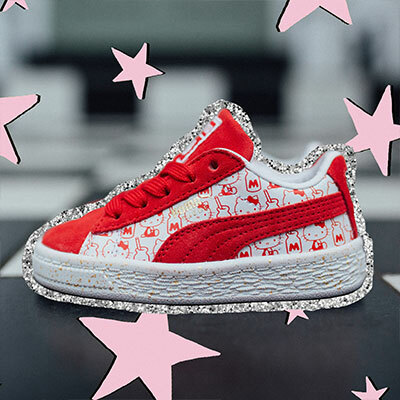 With cheerful, cute graphics and bold colours, dominated by red and white, Hello Kitty & PUMA have brought the classic SUEDE trainer bang up to date. 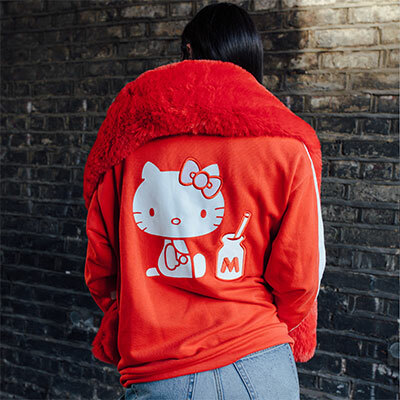 There are matching clothes, too (t-shirt, hoodie and pants), featuring the Hello Kitty logo, the “kawaii” kitten herself with her milk bottle, and the PUMA logo in lettering or animal form. 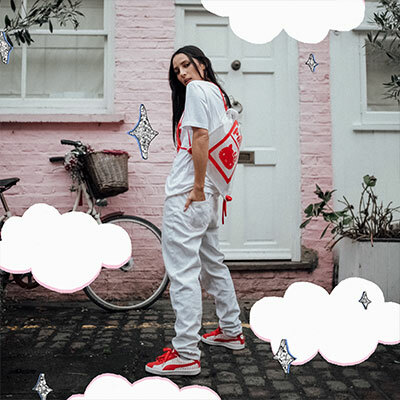 A set of accessories rounds off the capsule collection: a gym sack and eye-catching transparent back pack trimmed in red. 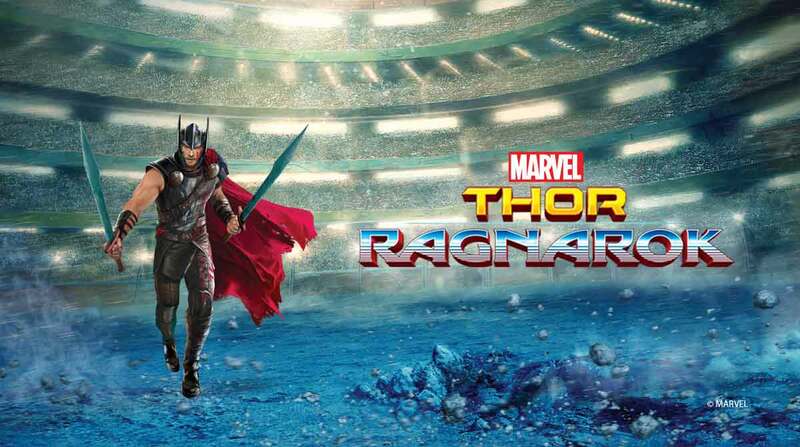 THOR RAGNAROK, THE FILM ! 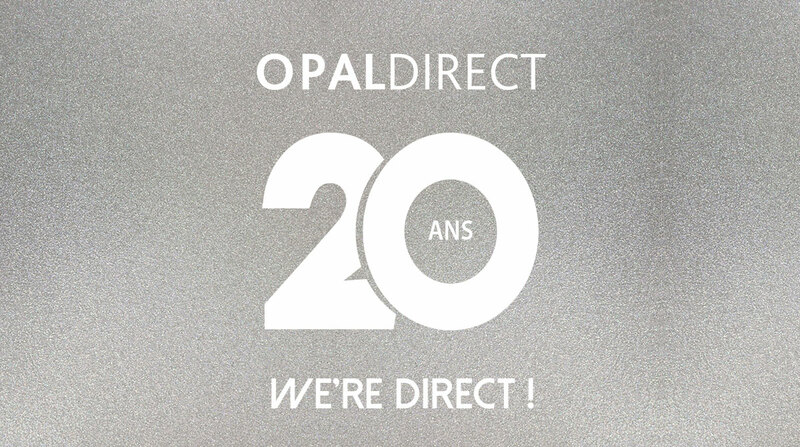 20 years of Opal Direct: we’re direct! 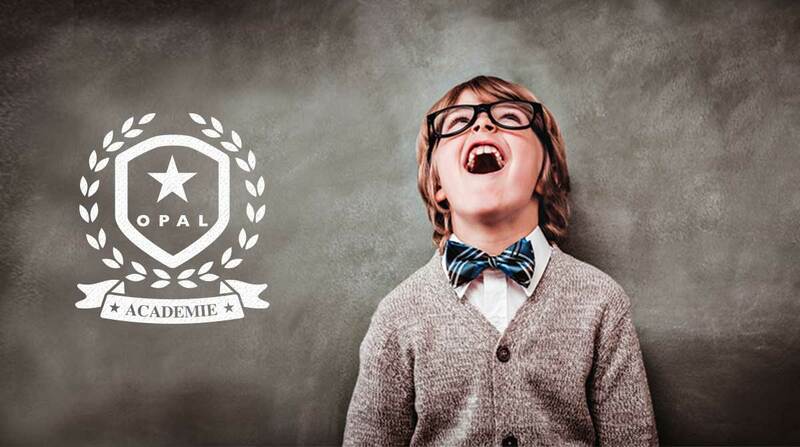 Three 4L Trophy teams sponsored by Opal and Demetz set out on the big adventure!